Our goals for the show are simple, but bold: to release a sound for women with no voice. Encouraging openness and oneness that will help us uplift us all. 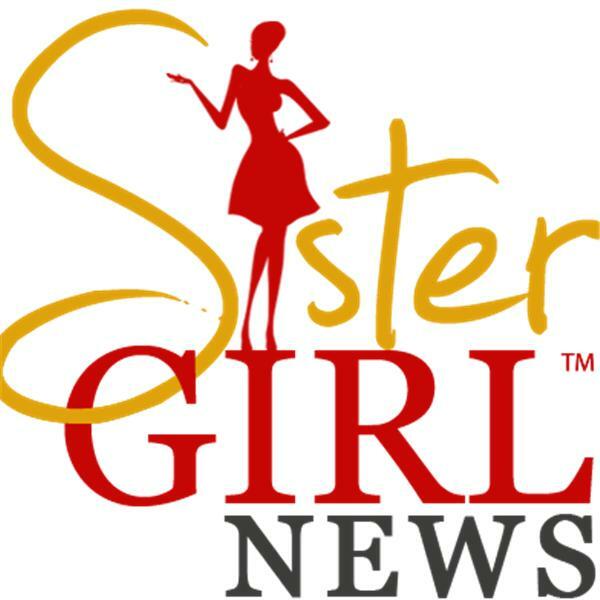 On Sister Girl News, hosts Candace Bazemore and Felicia LaVette talk about exciting and entertaining topics from a woman's perspective. This week's topic "Be Delicious! Recipes, Tools and Tips to Power to Your Inner Chef." This week's guest is Sadiqa Williams - a Pampered Chef looking to help you Unlock Your Inner Chef! Her goal is to help equip you with the tips and tools you need to make delicious and healthy meals. We will be talking to her about how she got started and how we can learn to cook great food that is great for us. She will also be helping us create a 4-course Holiday Meal, an appetizer, main course, dessert and special drink! Join us on the Sister Girl News Radio Show, "Where All Women Have a Voice!? Find Out what men think about love. Hear from 3 men about how they view Love and Relationships.